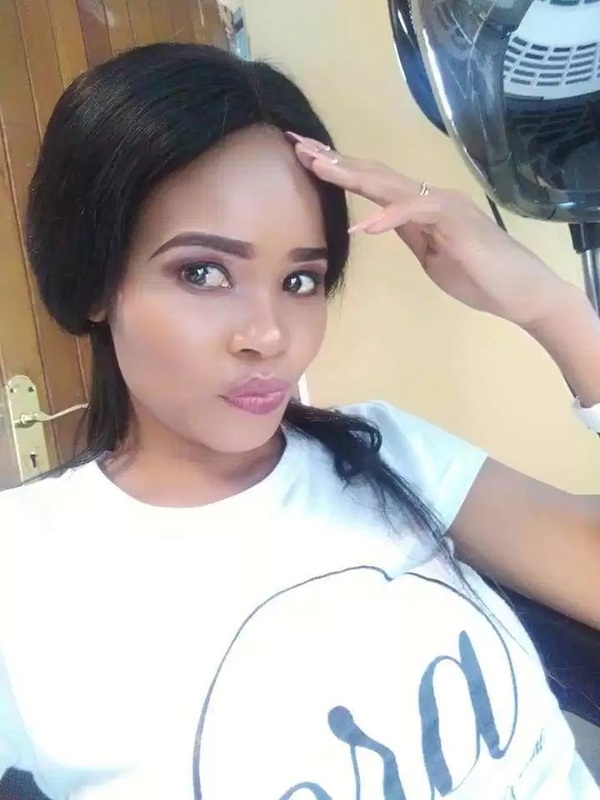 Home / Entertainment News, Photos / Power of make-up, LADY causes havoc on social media, this is like witchcraft(PHOTOs). 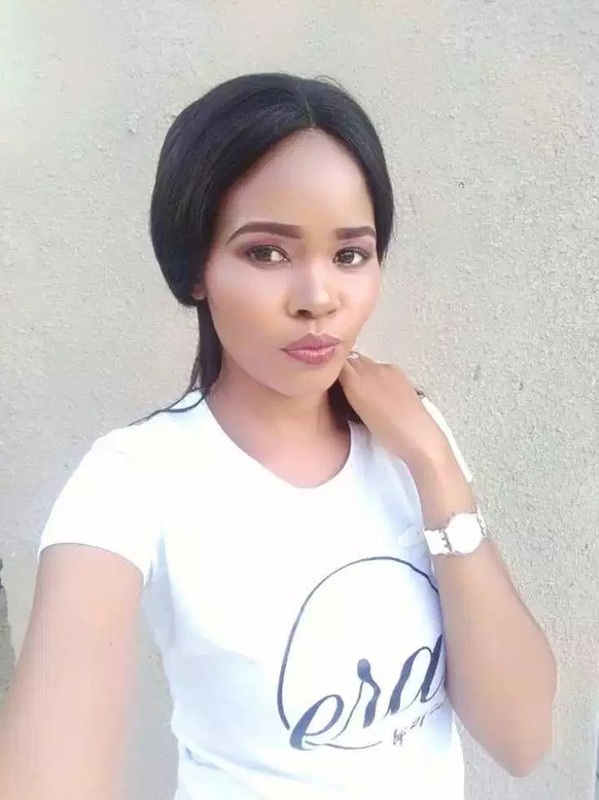 Power of make-up, LADY causes havoc on social media, this is like witchcraft(PHOTOs). Thursday, April 4, 2019-Whoever introduced make-up should be sued. 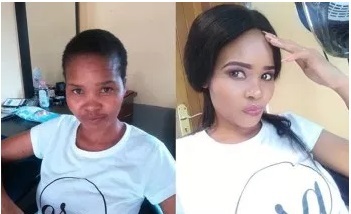 Ladies are fooling men through make up and a case in point is this lady who has stunned social media users. 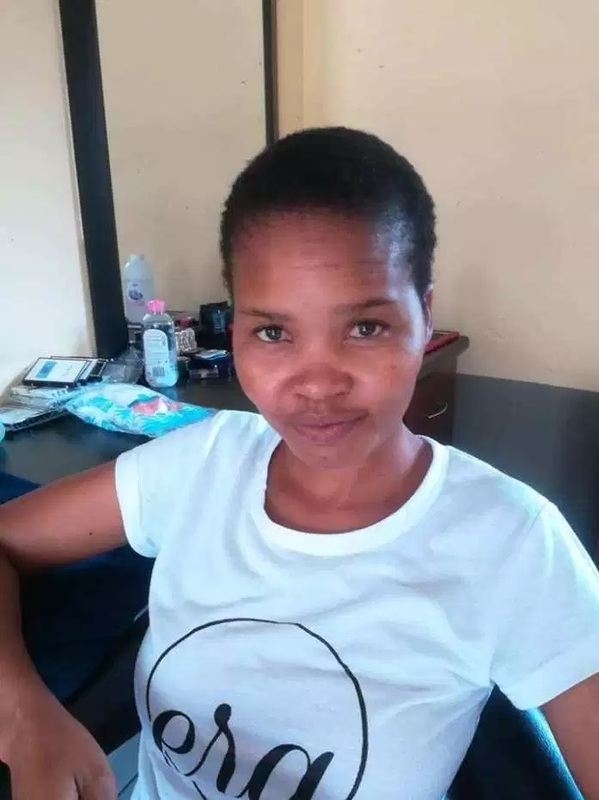 Before applying make-up, she looks like a village woman. But after applying make-up, she looks hotter than most city slay queens. See these photos that have taken the internet by storm.